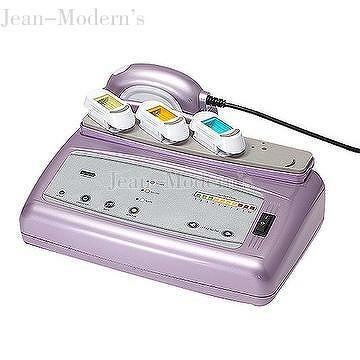 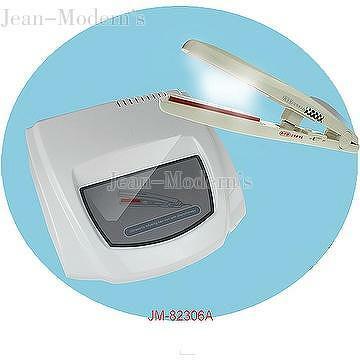 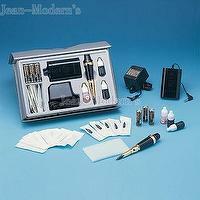 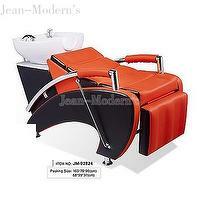 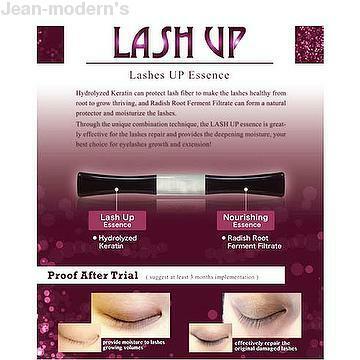 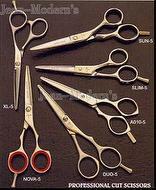 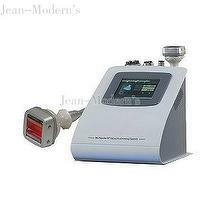 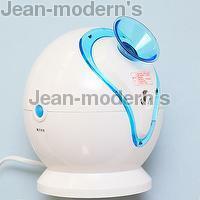 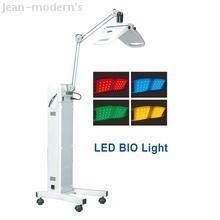 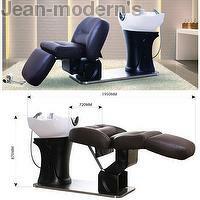 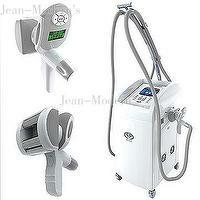 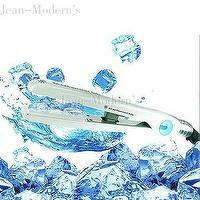 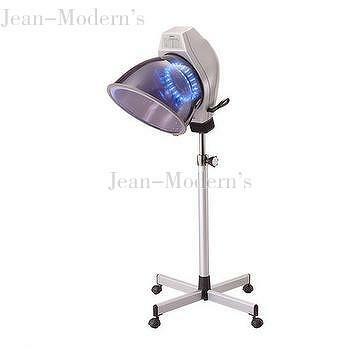 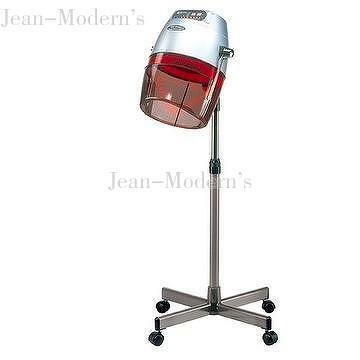 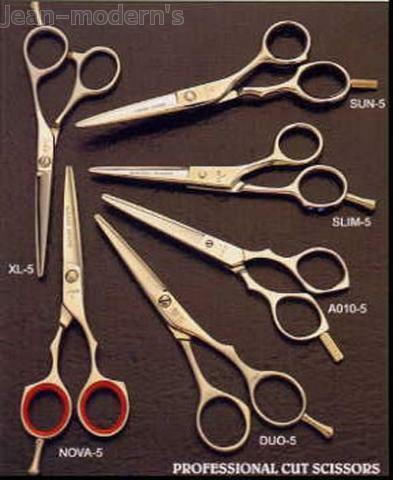 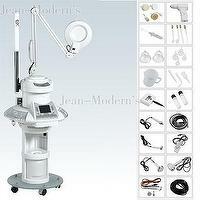 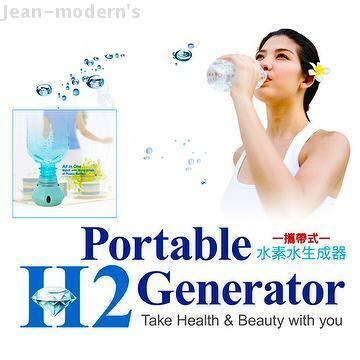 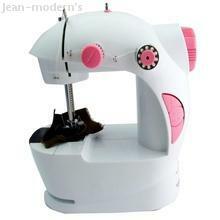 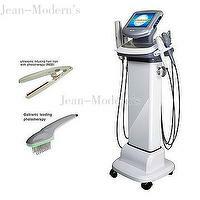 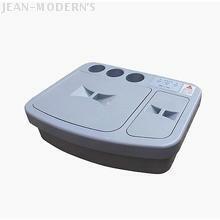 Jean-Modern's is a manufacturer and exporter of beauty & hair equipment, for all the salon of equipment. 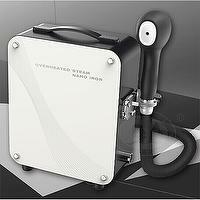 We have over more than 30 years of experiences for the professional salon equipment & products. 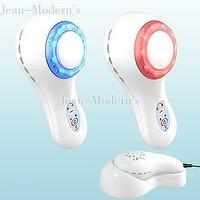 We developed the color light, radio frequency and ultrasonic devices, household beauty equipment by science technology for the aesthetic and medical equipment.